The world that awaits children is big—not just big, humongous. Colossal. At least, compared to the size of a kid. And yet, we take tiny portions of it to give to them every day, telling them about what is out there for them to explore. They just need a few tools to do it with. That’s why we have picture books; so that kids can learn about the enormous world out there they’re destined to be apart of. 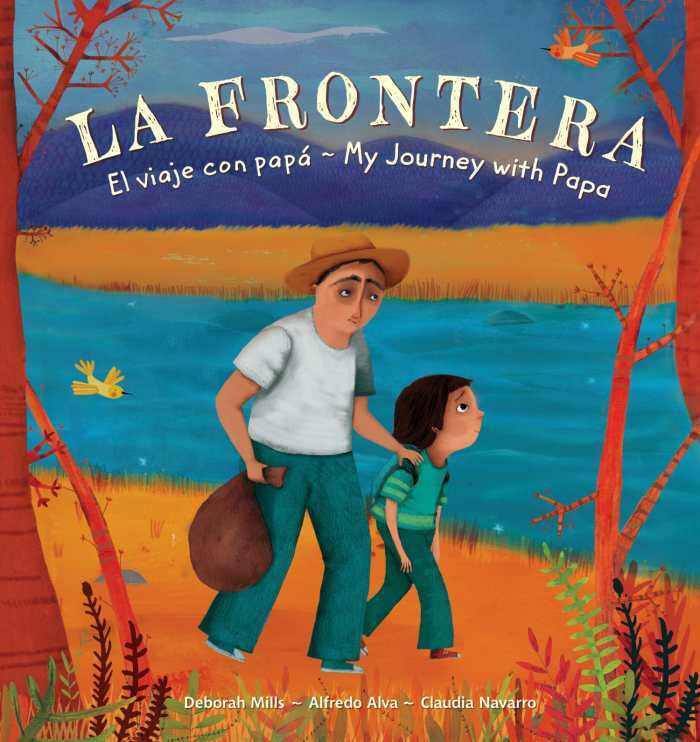 Immigrating from the village of La Ceja, Mexico, to Texas in 1980 was a scary journey for young Alfredo Alva and his papá, but with courage, hope, and determination, they paved the way for a better life for their family. 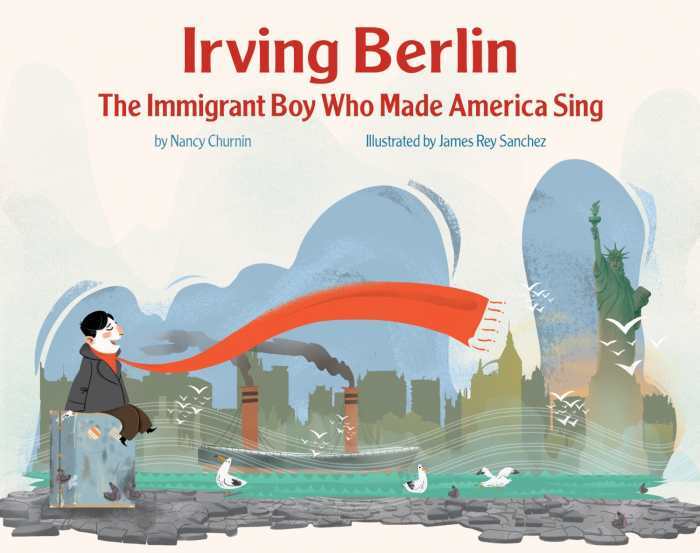 Years later, Alfredo’s story is an inspiration, told in alternating English and Spanish with photographs of the Alvas, colorful artwork, maps, and thoughtful information on borders, immigration laws, and the importance of tradition and culture. Count along with a beleaguered little sailor as a mischievous crew of stowaway cats wreaks havoc aboard her tiny fishing boat, causing it to capsize. Softly tinted, translucent watercolors and waves of rhyming verse depict seven shades of frisky felines and one wee captain in a yellow raincoat and crimson cap. They work together, arriving safely ashore and proving that even bad cats can be good sometimes, too. It’s a delightful read-aloud adventure. 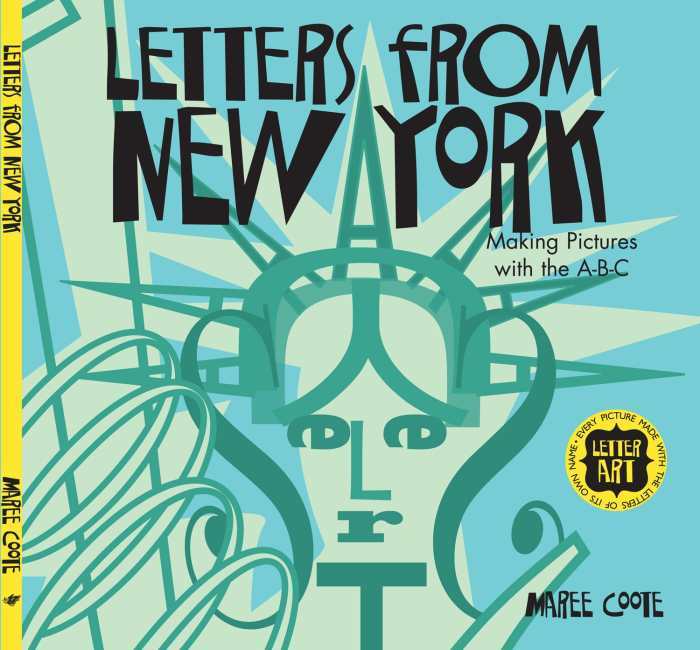 The alphabet emerges from famous sights and sounds in New York City. This rhythmic tour takes visual poetry to a new level. Children are encouraged to spell out the names of well-known buildings, bridges, and people while searching amid boldly hued shape art made of individual upper- and lowercase letters. Find a squirrel with a letter S tail or the T depicting Liberty’s torch, all in varying fanciful colors and fonts. For every child who has ever gazed at the night sky with wonder, the Life on Earth series now has answers. One hundred questions about stars, planets, space travel, and the vastness of the universe are organized into over seventy thoughtfully labeled, colorful boxes. With a simple lift of the flap, budding backyard astronomers can discover how close to Earth the nearest galaxy is or which animals have been sent to space. 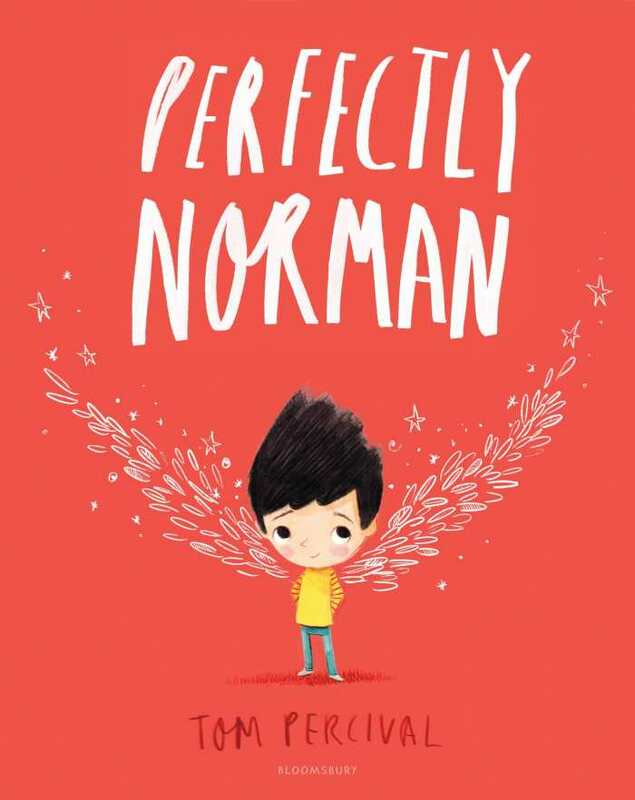 When his perfectly normal life takes an unexpectedly extraordinary turn one afternoon, Norman worries that his perfectly normal family will be distraught. But hiding things from his parents and friends is trickier and a lot more unpleasant than he anticipated. Vibrant colors set against grayscale backdrops create a striking landscape as Norman learns to shed his insecurities. His is a captivating tale about happiness, being yourself, and the magic of learning to spread your wings and fly. 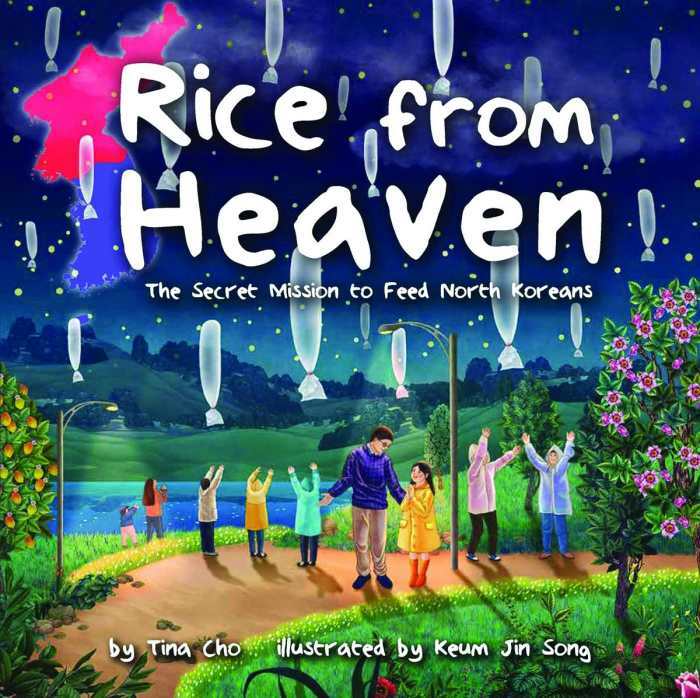 North Korean refugees share this fascinating true story of a secret mission that launched hundreds of rice-filled balloons under the cover of rain and darkness across the border from South Korea to the starving families left behind. Beautiful, intricately detailed illustrations highlight the culture, customs, and landscape while gently educating children about the vastly different political climates and shared history of North and South Korea. 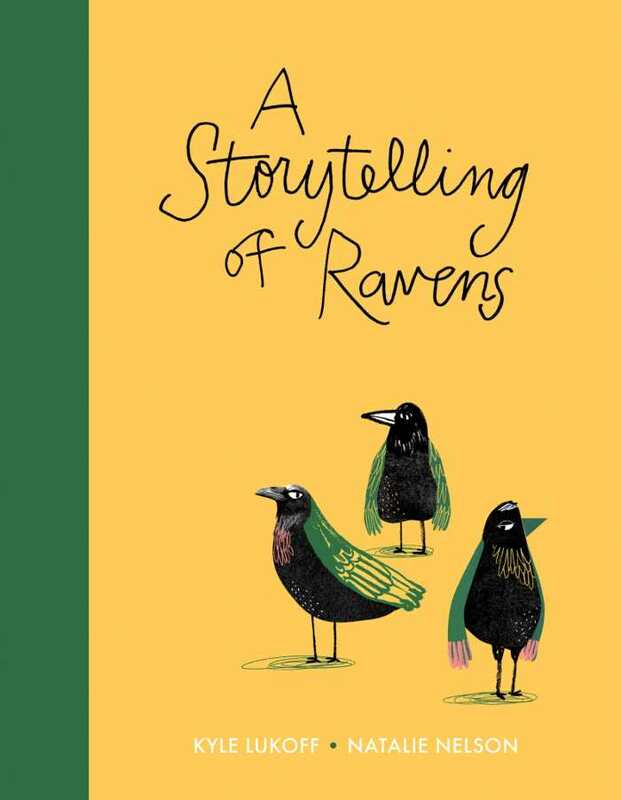 In this charming tribute to the quirkiness of collective nouns, playful artwork and clever captions invite children of all ages to contemplate a variety of amusing scenarios illustrated in bright colors and bold patterns. Puns and wordplay abound involving a multitude of animal assemblies, from a parliament of owls and a business of ferrets to a smack of jellyfish and speculation as to just what manner of trouble a nuisance of cats has gotten into now. 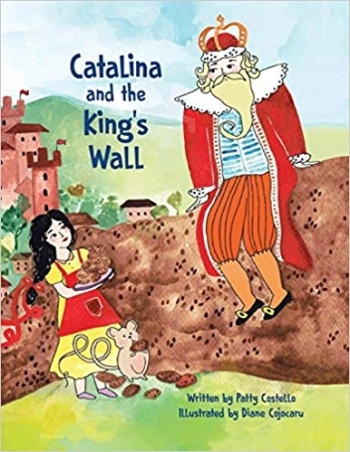 When a foolish king decides to build a wall to keep people from a neighboring kingdom away, his royal baker dreams up a delicious solution. Catalina is a lighthearted parody full of colorful confections. Innovative artwork in a riot of watercolor shades depicts the crafty baker as she whips up gobs of dough, gallons of icing, and miles of rainbow sprinkles, outsmarting the king just in time for a visit from her family one kingdom over. 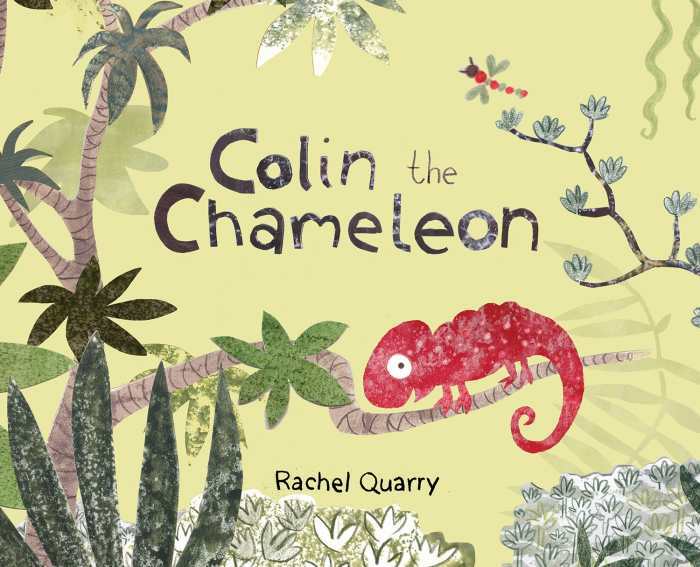 Unlike the rest of his chameleon family, Colin can’t blend in with the leafy greens and muted, mottled grays of the forest. Because he is unable to camouflage his bright tone around danger, others avoid him—until they realize that sometimes the safest place to be is next to someone who stands out. Find dozens of hidden color-changing lizards in imaginative ink, monoprint, and collage artwork as they explore the strengths and benefits of being different. Join along as a colorful group of fun-loving children dig through a cardboard box of homemade props and costumes in Dressing Up! from the Amazing Me! board book series. 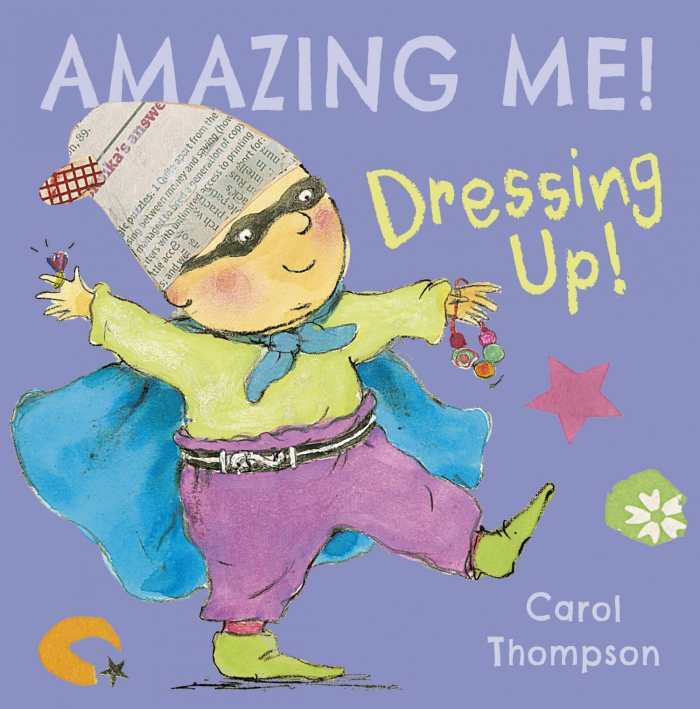 The book promotes self-expression by incorporating music, movement, and art in creative play. Fans, feathers, capes, and paper hats transform the friends into dinosaurs, robots, animals, astronauts, and more as they communicate through sound effects and onomatopoeic exclamations, letting their imaginations run wild with possibilities. 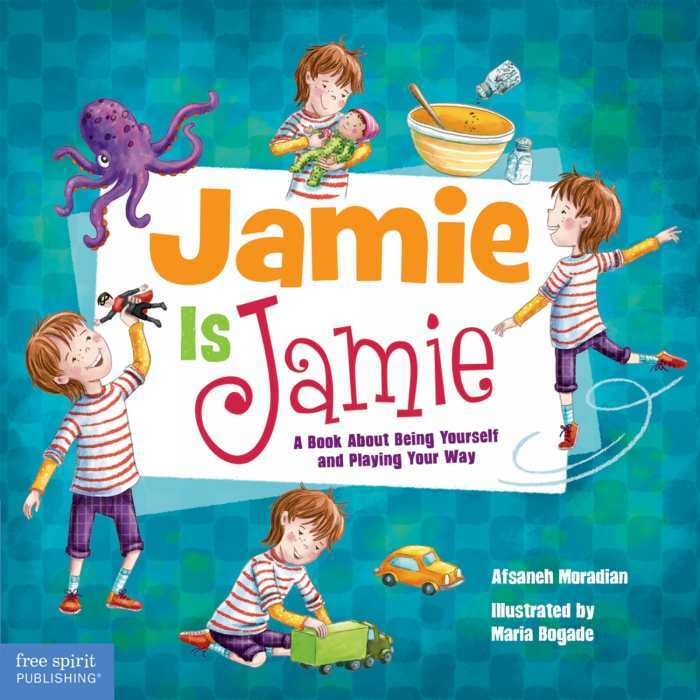 Whether with blocks and trucks or dolls and dress-up, there are many fun ways to play at preschool, and Jamie enjoys each one, slowly teaching new friends what it means to be yourself. Confident with shaggy hair, freckles, and wearing mixed stripes, dots, and plaids, Jamie’s willingness to dance ballet, rock a baby, fix cars, and fight villains carefully breaks down gender stereotypes in toys and role play in an accessible way for children and adults alike. When Simon gets angry, he shouts and rages, and soon his temper takes the shape of a terrible lion, a rampaging rhino, and a dangerous dragon. With awesome, awful creatures at his back, Simon feels powerful—for a while, anyway. 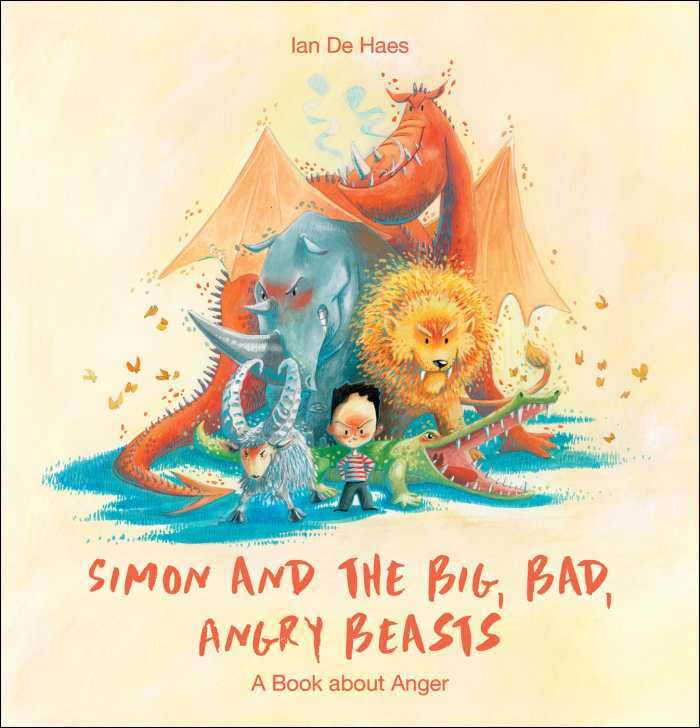 An incredible tool for children, parents, and educators, Simon’s story is a creative visual representation and guide for children, encouraging the recognition of feelings and equipping kids with positive strategies for managing anger in a constructive way. A gang of fierce night dragons spreads darkness every evening with smoke and soot and fire—all of the dragons, except Maud. With her sparkling rainbow scales and brilliant wings, Maud despairs until, with a little help from her loyal friend, Mouse, she soars across an amazing watercolor land of patchwork farms, majestic mountains, and enchanting cityscapes, painting stunning sunsets in the sky as she discovers the importance of being true to herself. 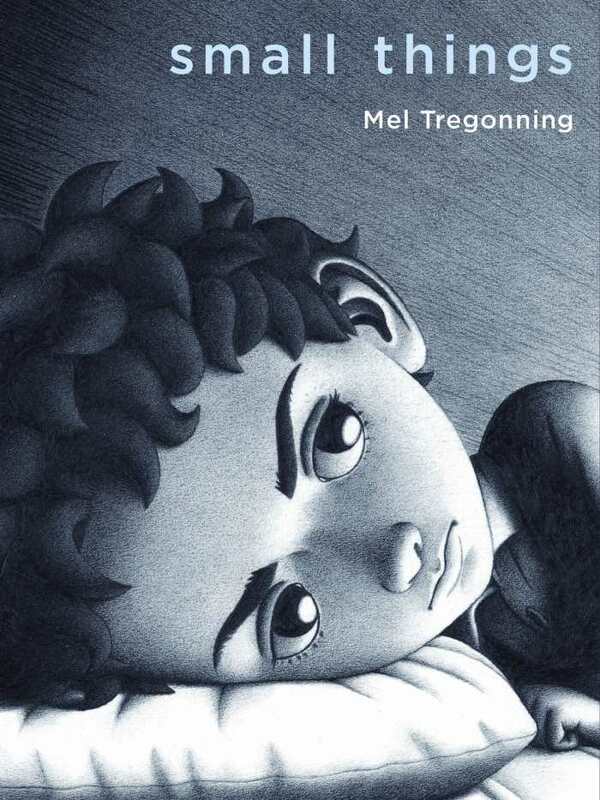 A boy struggles to fit in at a new school in this wordless story with a big message about childhood anxiety and the power of kindness and acceptance. Realistic and intense black, white, and grayscale illustrations tell the story in alternating multipanel and full-page spreads. They depict the insidious nature of worry; it creeps in and eats away at confidence and happiness until the boy at the center begins to recognize and cope with the demons in himself and others. An accidental hot-air-balloon ride lands Bear right in the center of a bustling city far from home. He quickly gains celebrity status through a series of unexpected stunts and outrageous events, which are balanced by smoothly delivered, entertaining narration. Klimt-style art-nouveau patterns and colors dazzle as Bear leads a costume parade, growls through a television interview, hitches a ride to the stadium on the back of a motorcycle, and wins over hearts all around.